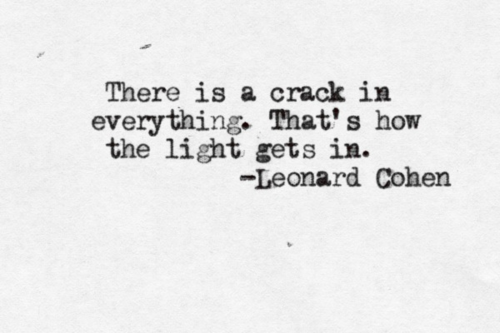 Sadly, millions around the world are today mourning the loss of Leonard Cohen, poetic genius, songwriter and musician following his untimely death yesterday. 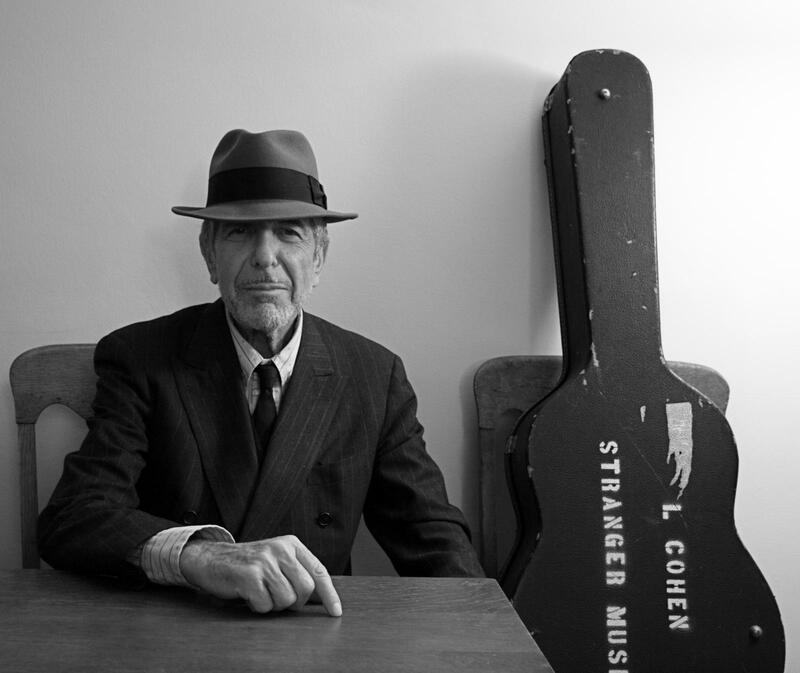 Cohen is said to have passed away peacefully aged 82 in Canada following a career spanning six decades. 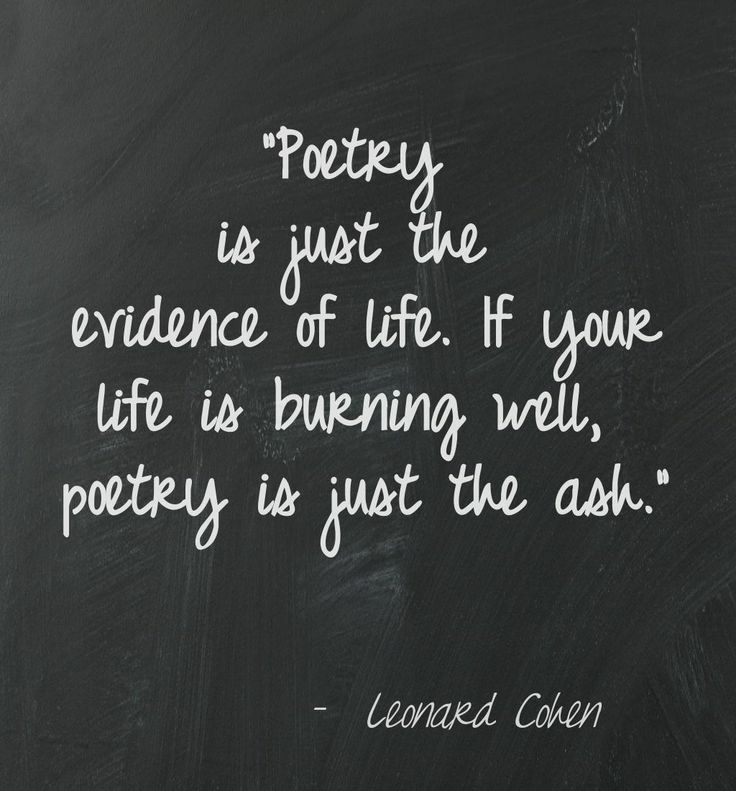 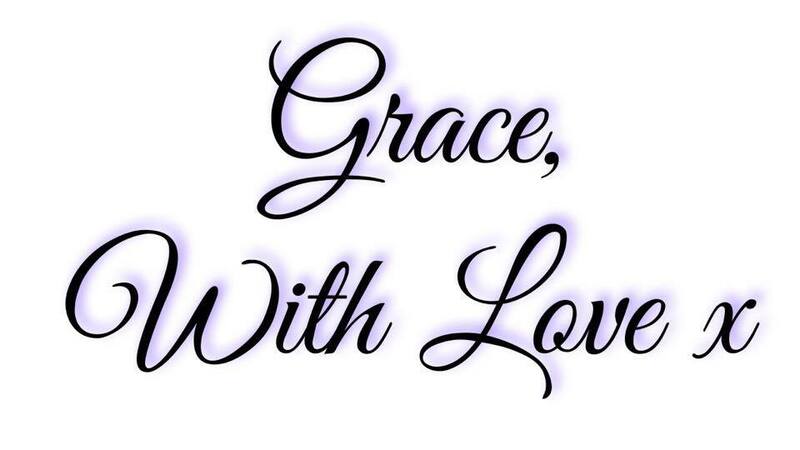 Personally, as an admirer of Cohen's visionary literary work Grace With Love Blog has decided to arrange a collection of the icon's most powerful words as an ode to his incredible work and everlasting talent, may he rest in peace. The Best Black Friday & Cyber Monday Discounts!